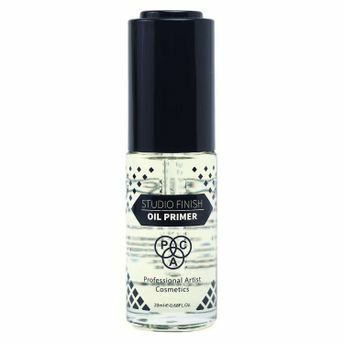 PAC Studio Finish Oil Primer is infused with Jojoba oil which nourishes the skin and also gives a natural shine to the skin. It preps the skin for a flawless makeup application resulting in a radiant, dewy and youthful look. Gives skin a glowy finish. Creates the perfect base for makeup.